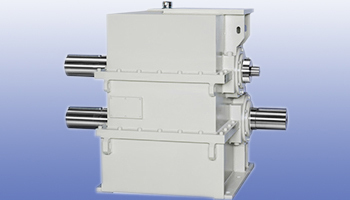 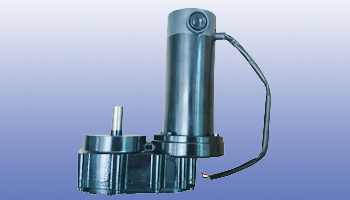 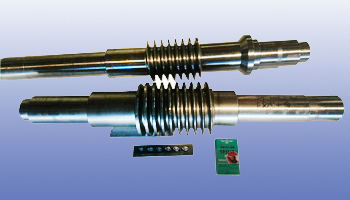 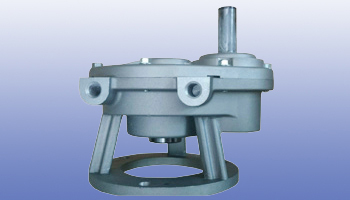 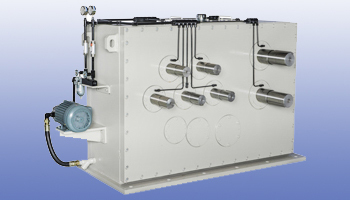 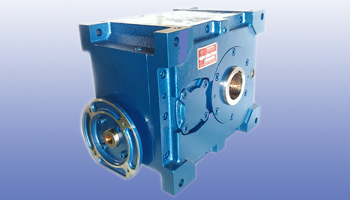 Regal offers great kinds of gear speed reducer and gear reduction box for selection. 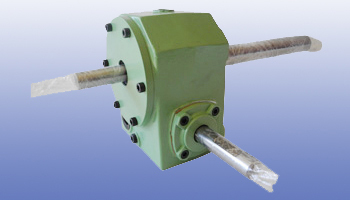 All of our gear reducer can be customized according to customers' requirements. 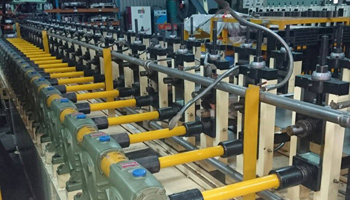 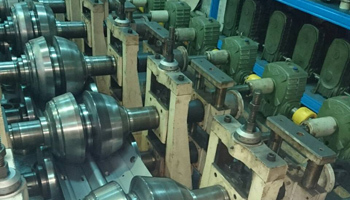 Our custom products including Reducer for rolling machine, Plant facility for bumper forming, Plant facility for bumper forming, and many more. 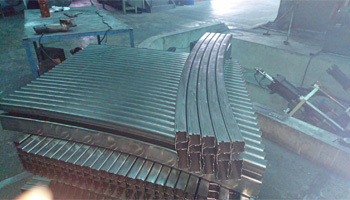 A large amount of orders are acceptable, please feel free to contact us. 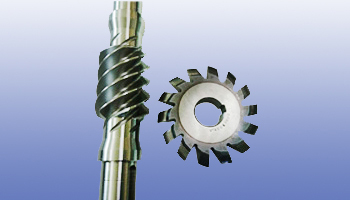 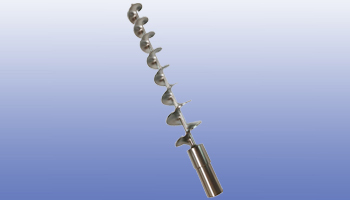 Add: No.16, Ln 56, FuZhuang St., Bel Zhuang Village, Sheng Kang Dist., Taichung City 42954 Taiwan, R.O.C.